In their attempt to rectify the National Flood Insurance Program, Congress has approved certain changes to the flood insurance law that will lead to a significant price jump for property owners in the state of Florida. Not only could this greatly affect home owners around the Sunshine State, but it could also have a monumental impact on Florida’s economy as well. As of October, property owners who choose to purchase flood insurance will have to contend with a 16 to 17 percent hike in their premiums. 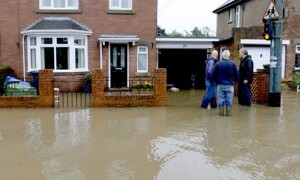 If you are already insured for flood damage, then your premiums are going to increase by 25 percent! To make matters worse, rates are expected to increase in 2014, and every year after, until the federal flood insurance program has been deemed actuarially sound. To be clear, these proposed increases are not only going to be affecting people living in big beachfront homes. People living on fixed incomes and who own homes in inland communities could be feeling these effects if their homes are within the lines of federal flood-zone maps. Obviously, these proposed flood insurance hikes pose a great threat to the Florida housing market, which has been experiencing a period of tentative recovery recently. A development of this magnitude could send potential home buyers running for the hills, leaving lowered property values and frustrated sellers. For this reason, we are hoping that Florida’s congressional delegation will take the steps necessary to stop these devastating premium increases, or at least slow them down long enough for their detrimental impact to become clear. The time for planning and talk has ended, and the time for action is now. Given the tense climate in Washington right now, as well as the contention between coastal and inland states, it will take a tremendous effort to convince Congress to change their plans for coastal states like New York, New Jersey, Florida, or even any inland states that have high flood risks. The Biggert-Waters Flood Insurance Reform Act was passed last year in an attempt to balance out the $24 billion deficit in the flood insurance program. These alterations are designed to do away with longstanding federal subsidies and have homeowners pay more to live in areas that are prone to flooding. According to the Federal Emergency Management Agency , Florida holds more than 25 percent of the country’s 1.2 million flood insurance policies at this time. The economy here in Florida is reliant on a healthy housing market. 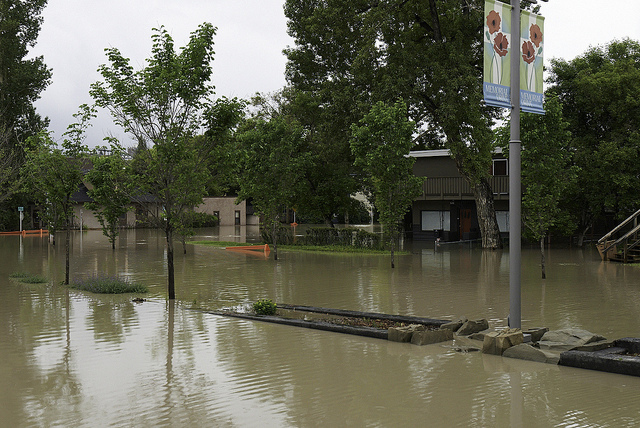 These increased flood insurance premiums threaten to disrupt an already fragile ecosystem. The acting director of FEMA, Craig Fugate, agrees that increased premiums should not stand. In a recent report to a Senate committee, he explained how unfair these rate hikes will be for middle-class families that own homes in these flood-risk zones. This could be an unrecoverable blow for people who probably have never dealt with any flood damage, despite having lived in these areas for decades. Fugate is quite familiar with Florida, having directed the state’s Emergency Management Division following the aftermath of four devastating hurricanes that hit in 2005. He is well aware of the improved building codes which have ensured Florida homes are now much more resilient against storm damage. Hopefully, his voice will lend some extra persuasion in the state’s efforts to battle these federal flood insurance hikes.